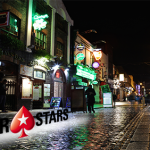 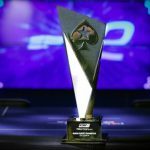 Sports stars Wayne Bridge, Michael Duberry and Stephen Hendry are putting their poker skills to the test next week at PokerStars Festival Dublin. 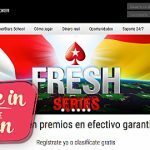 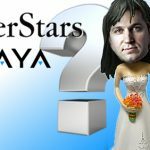 Ignacio López, a 29-year-old tax assistant from Madrid, has won the PokerStars Festival in Marbella, and more of Stephen Hendry experience in the event. 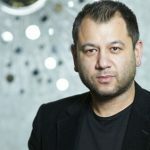 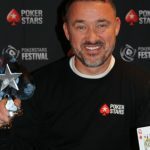 Hendry to take to the poker tables at sun-drenched PokerStars Festival Marbella and take part in his first online freeroll on Sunday. 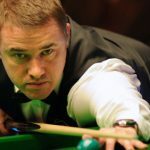 The seven-time World Snooker Champion Stephen Hendry makes five predictions ahead of the World Snooker Championships in new BetStars The Big Call ad. 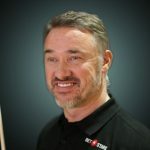 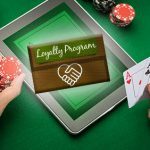 PokerStars and their buddies continue their relationship with the seven-time World Snooker Champion, Stephen Hendry, with BetStars sponsoring him.